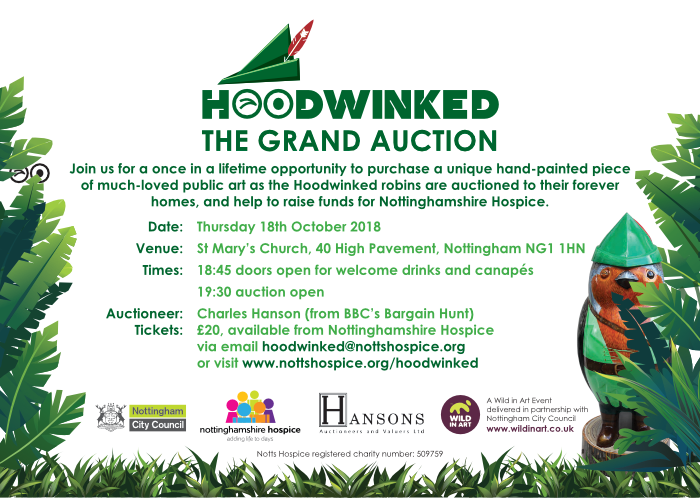 Join us for a once in a lifetime opportunity to purchase a unique hand-painted piece of much-loved public art as the Hoodwinked robins are auctioned to their forever homes, and help to raise funds for Nottinghamshire Hospice. We are also opening up the hospice gardens this coming weekend (12-14 October) where we will display all the robins for a first and last opportunity to see them all in one place before they are auctioned off. Any lorry over 7.5 tonne sighted in Cropwell Butler may be reported by using your mobile phone to take a photograph. 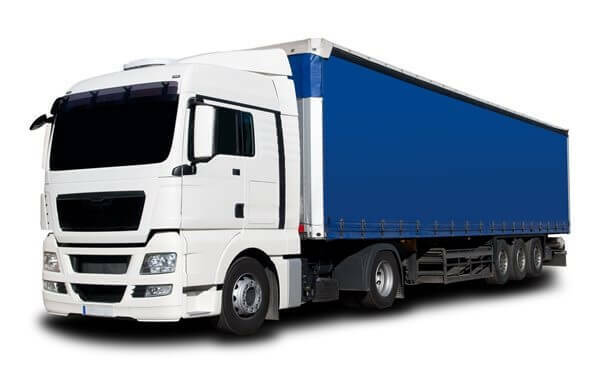 Please upload to Lorry Watch on the NCC website ensuring the vehicle registration number is clearly displayed - you should give details of the time and date of the sighting as well as name of the road. Following the loss of the glass recycling facility after the closure of The Lime Kiln Inn in Cropwell Bishop, please be aware there are alternative bottle banks at Asda in West Bridgford, Lidl in Bingham and various other supermarkets. So, the season is well under way. The opening game was the inter village game in memory of David Shaw. Cropwell Butler batted first and amassed an excellent total of 163 in their 40 overs. With the strength of their bowling attack, many thought this would be a tough target to achieve for Cropwell Bishop. Once tea was out of the way (Supplied as usual by David and his team at The Plough), Cropwell Bishop went out to bat with a look of determination in the eyes of the openers. Butler’s bowlers, whether it was the effects of too many slices of cake, did not look in their stride. Bishop quickly took control, with an opening partnership of 107 between George Clarke and Rowland Lee. A couple more wickets fell following the departure of the openers but Bishop strolled to an easy victory with plenty of overs left to play. All in all, it was an excellent day, with good weather and a good crowd, watching an enjoyable game, played in the right spirit….as they say, Cricket was the winner!! Since then we have played a couple of friendly games (Won one, lost one) and played our first ever competitive game (As Cropwell Cricket Club) in the National Village Cup. We had a long journey to play against Lubenham CC, near Market Harborough. The ground was in the setting of a stately home (Owned by the ex-Cunard chairman!) and was stunning, apart from the lack of facilities!! It was a close game but eventually the best team won and Lubenham progressed to the next round. The journey back via numerous local pubs, made the day even more enjoyable!! A good start to the season and hopefully many more enjoyable Sundays to come.